Mrs. 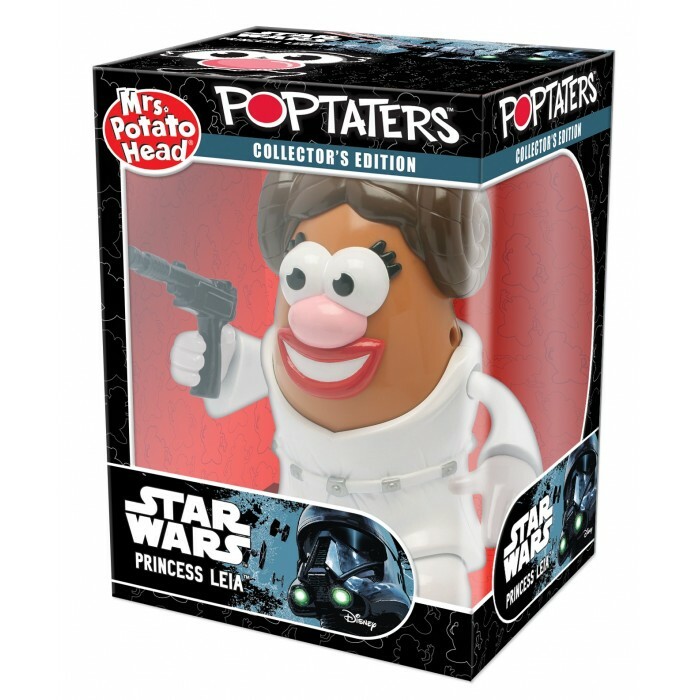 Potato Head joins the Rebel Alliance and becomes a force for good as Princess Leia! This detailed figure includes the iconic Alderaan gown and hairstyle worn by Leia when she first appeared in Star Wars Episode 4: A New Hope. 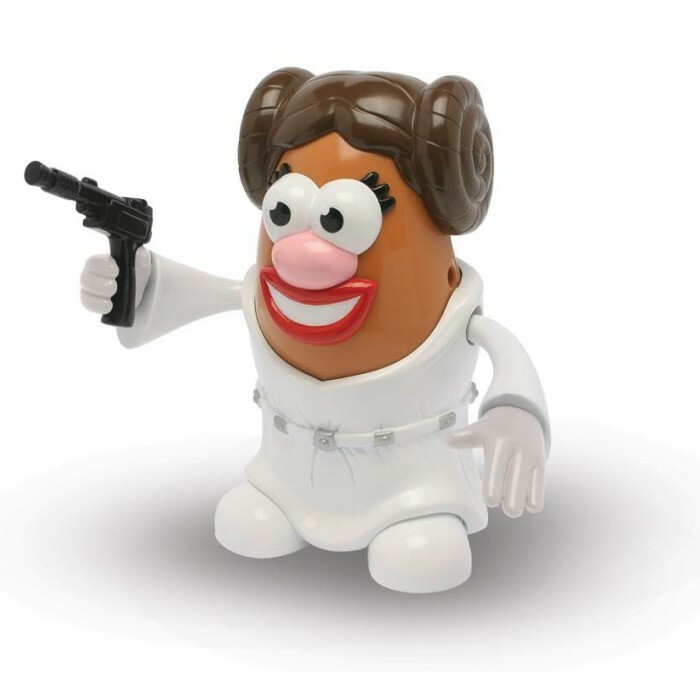 Standing 6″ tall and wielding her Defender sporting blaster, this version of Mrs. Potato Head is ready for action!